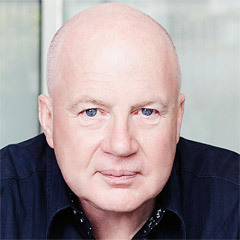 KR Connect – Blog of Kevin Roberts, founder Red Rose Consulting, business leader and educator: Change. The All Blacks are constantly searching for ways to improve, to keep winning, and to stay ahead of the competition. Great teams, great companies use all three approaches. The Leader’s job is to ensure the right kind of change is implemented at the right time for the right reasons. 1) Make the case for change and decide what kind of change is needed. 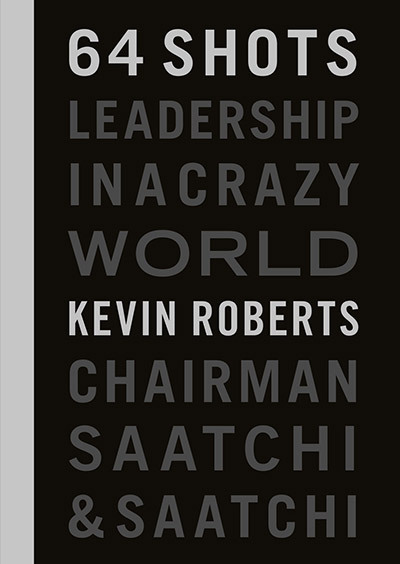 2) Provide an inspirational, compelling picture of the future to the entire Company. 3) Ensure you have the people to drive and sustain the change relentlessly. 4) Create a credible, detailed plan. 5) Execute it with belief and courage. And remember, knowing what not to change is the most important part of any successful change programme.